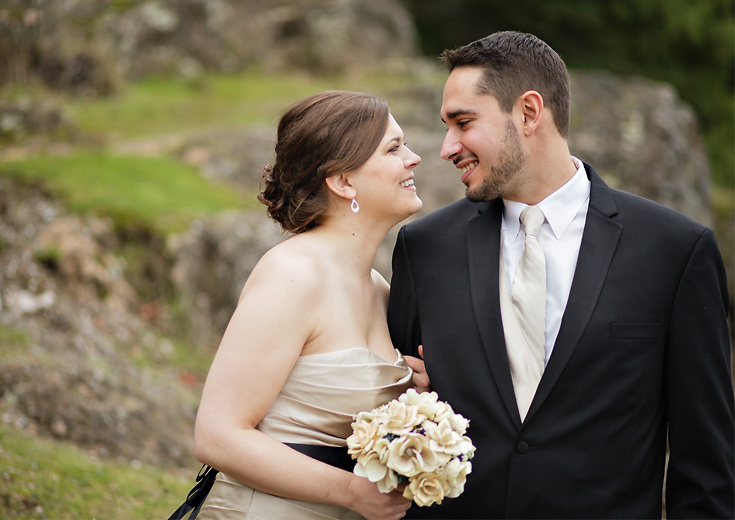 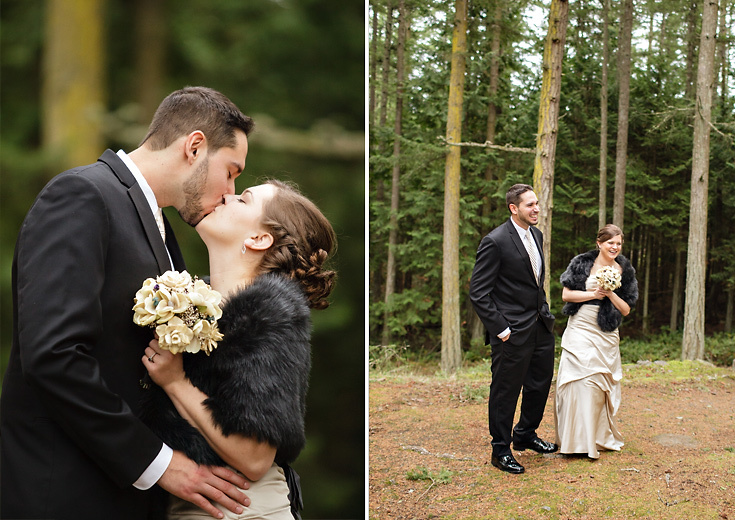 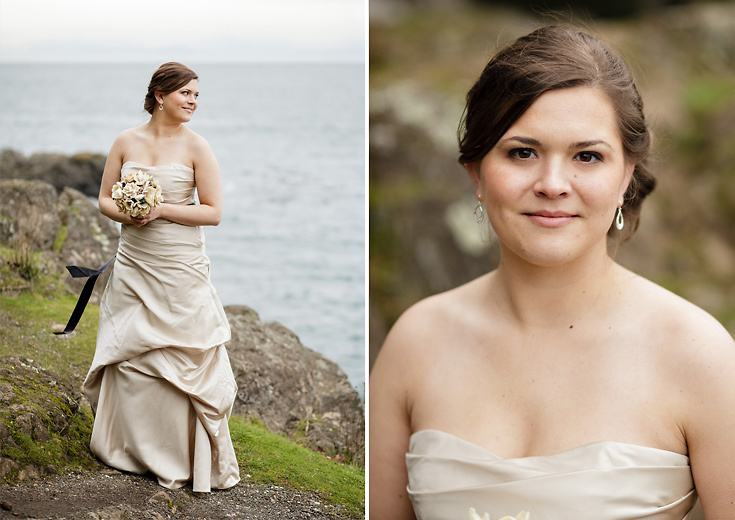 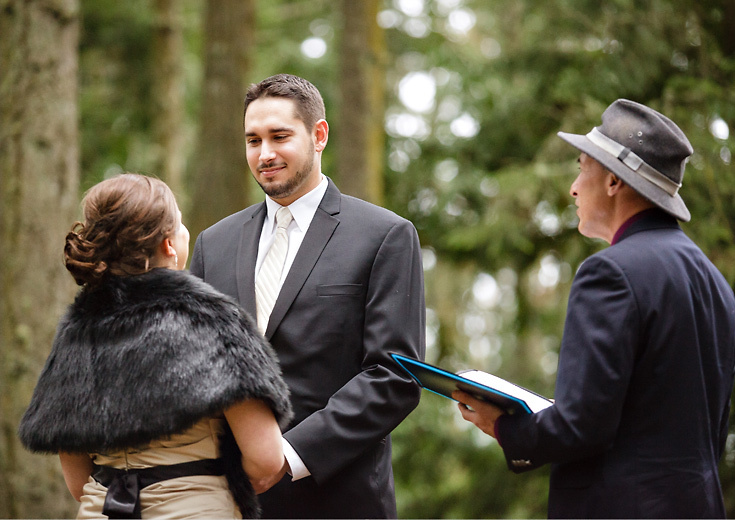 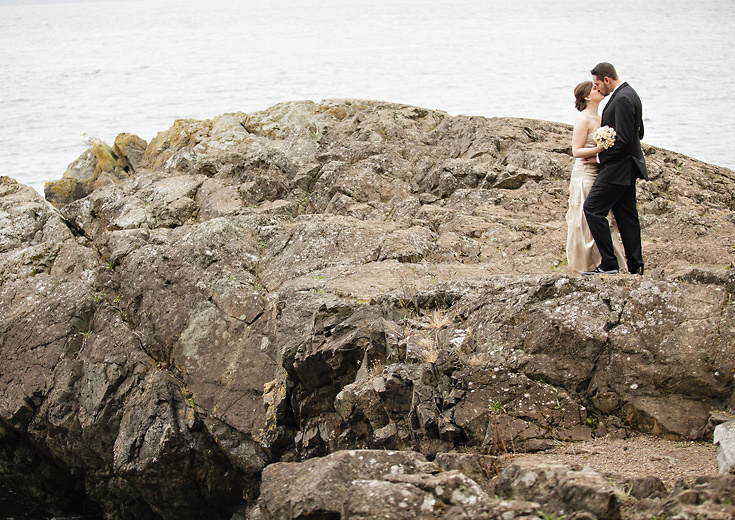 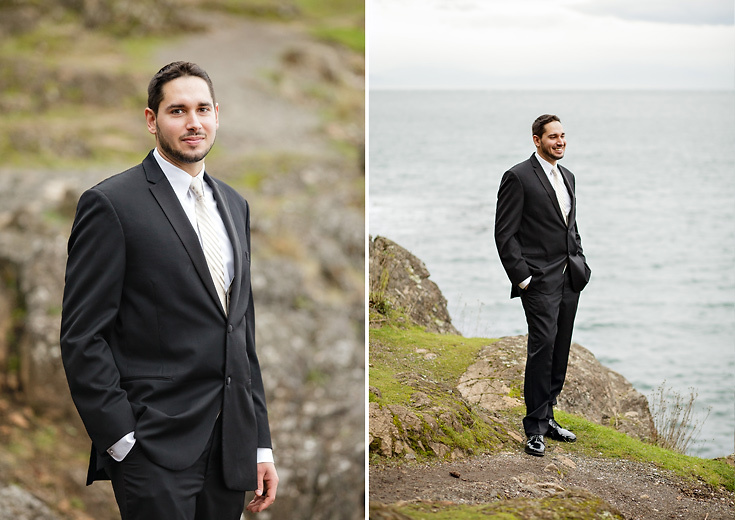 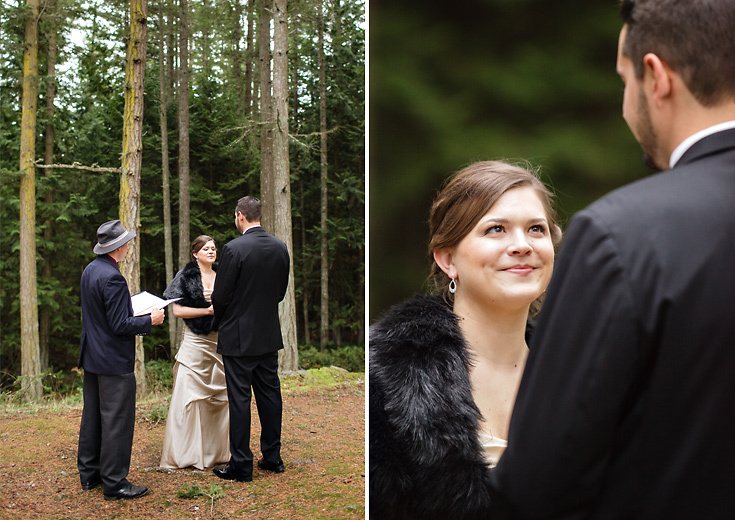 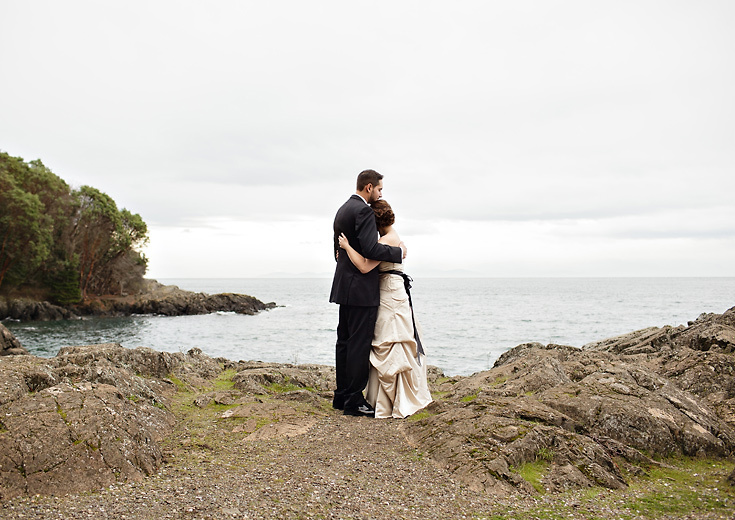 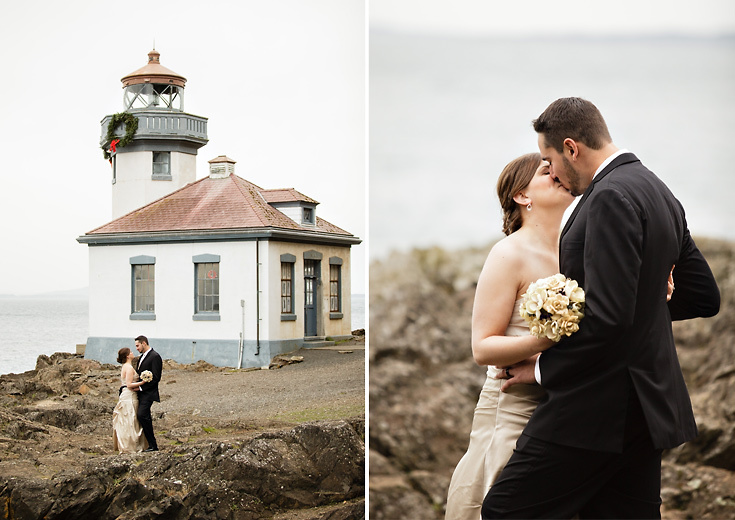 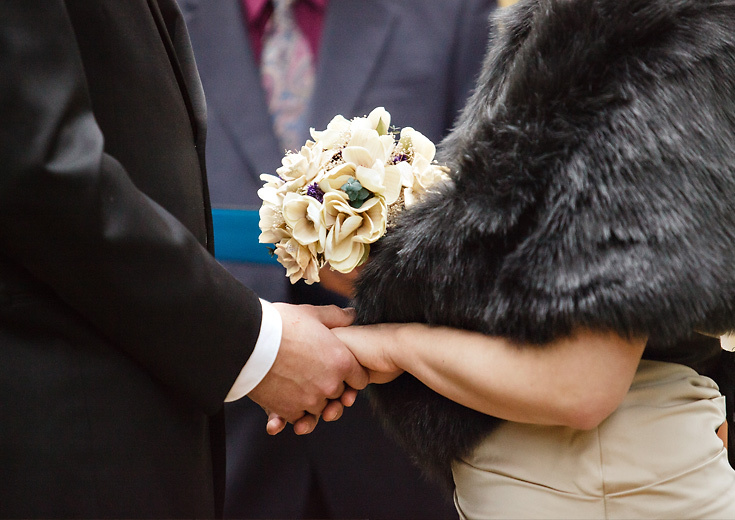 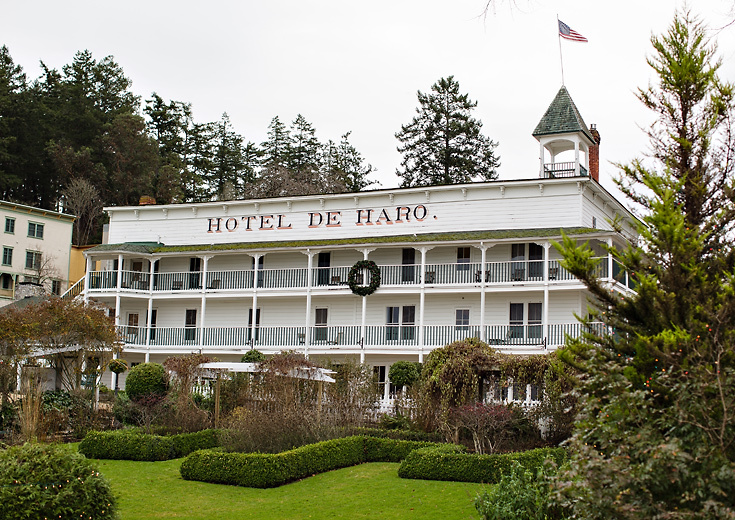 I was so thrilled to photograph Andrea and Jay’s San Juan Island elopement this winter. 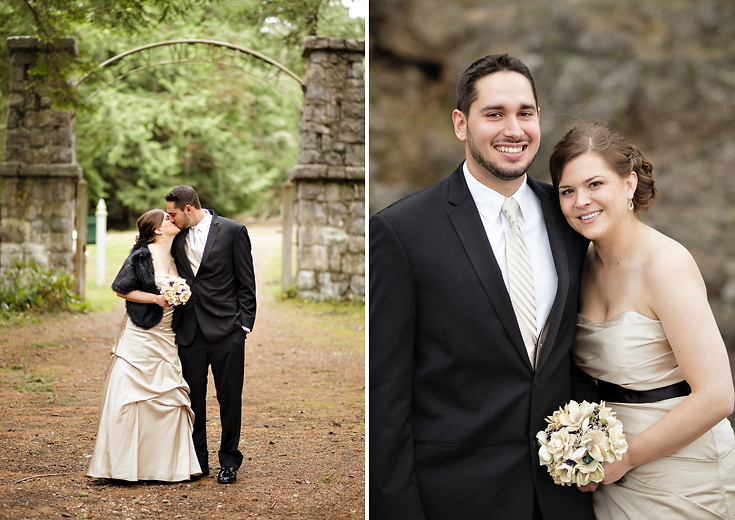 They were seriously in love, and so relaxed in front of the camera. 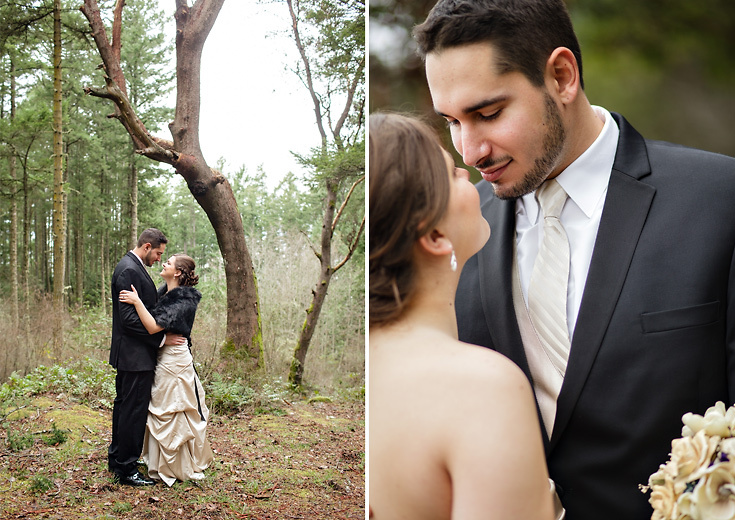 After their intimate ceremony, we spent the afternoon taking wedding photos in the most beautiful places around Roche Harbor and the Lime Kiln Lighthouse. 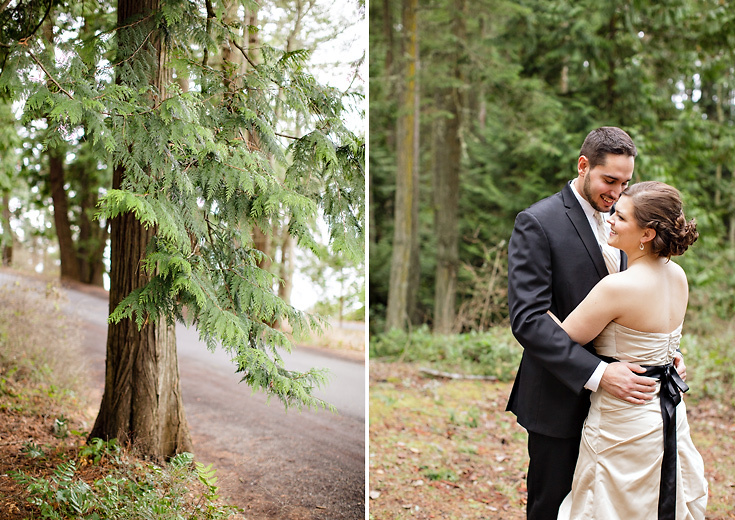 It’s absolutely been a dream booking Seattle area elopements this season, and I can’t wait to photograph more this summer!